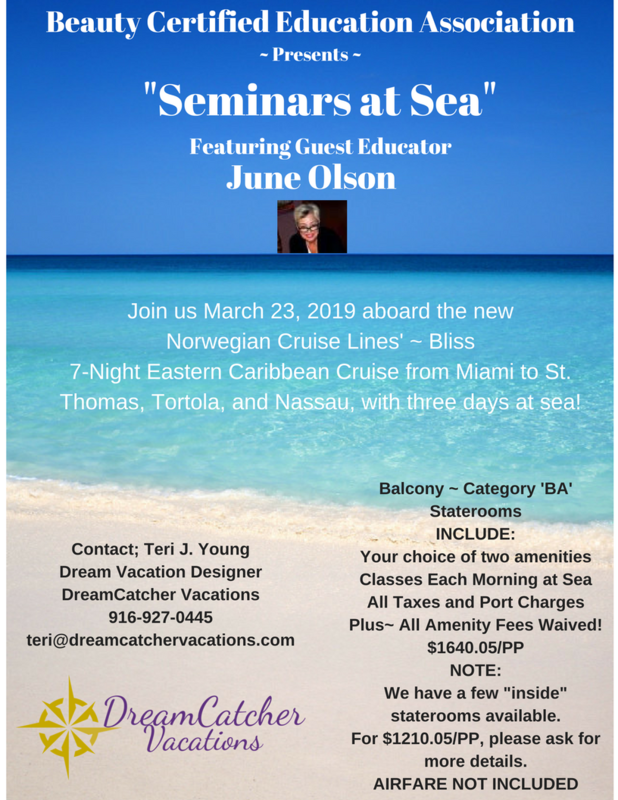 Its a bit early to start thinking about winter and the bitter cold of January 2019 but here is a great opportunity for education and a get away. Start planning for your winter education and get away now. June is a Salon & Spa Consultant recognized for successfully turning around salon productivity and profitability by advising salon owners on proven methodologies to evaluate, adjust, and elevate their business success. June’s talent is enhanced by her strength in communicating and positioning change to salon staff, making her a sought-after speaker for Salon Teams. June’s quick smile and positive outlook enhance an engaging learning experience. June’s salon expertise stems from 29 years of experience while serving with Aveda Salon Distribution and the Aveda Corporation. In her most recent position as Executive Director of Sales & Education for Aveda Services Central North America, June successfully led a Sales & Education Team. She developed and supported salon and spa businesses which drove the brand and individual profitability. June’s passion for the Professional Beauty Business is driven by the inspiration she gained through the evolution of her career and driving profitability for salon businesses. 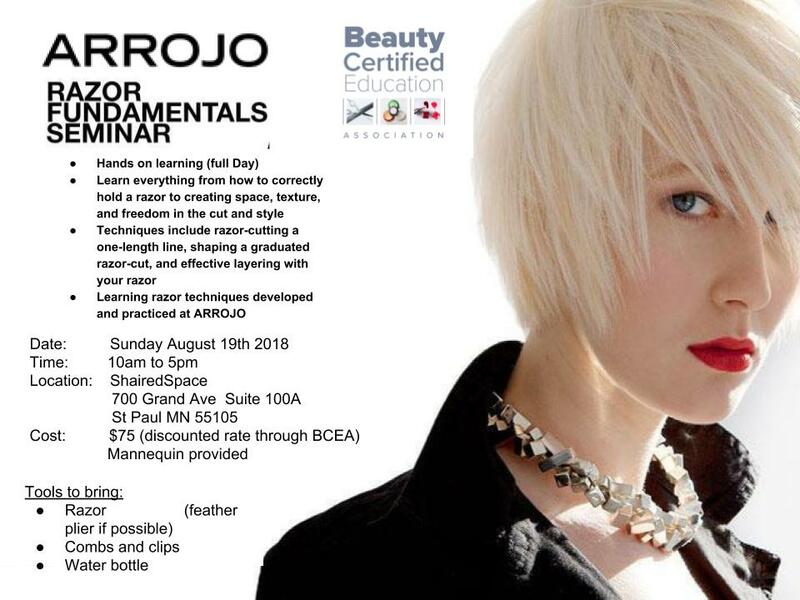 She began her career as a Cosmetology Instructor and Stylist, giving her professional credibility in Education, Technical, and Service areas of the salon business. This class lays out the behaviors of great leaders, and how those behaviors are transferrable to Beauty Salon Service Providers. The class content focuses on the importance of professionalism, diversity, and integrity when serving salon guests. The format of the class includes a Power-point presentation, group discussion, and activities related to the topic. This class is divided into two 1- hour segments. Social Media Marketing demonstrates how to best market your business on Facebook, Instagram, and Twitter. The content includes Power-point visuals of effective salon stylist Social Media posts, as well as the “ins and outs” of using Social Media to gain guests and elevate stylist creative talent credibility. Delivering Excellent Service Every Time lays out the attention to detail needed in every step of the salon guest experience. After all, using Social Media to get guests in your chair means nothing if you can’t retain those guests as long-term clients. The format of this combined class includes a Power-point presentation, group discussion, and activities related to the topics. In October we offered Unplugged! 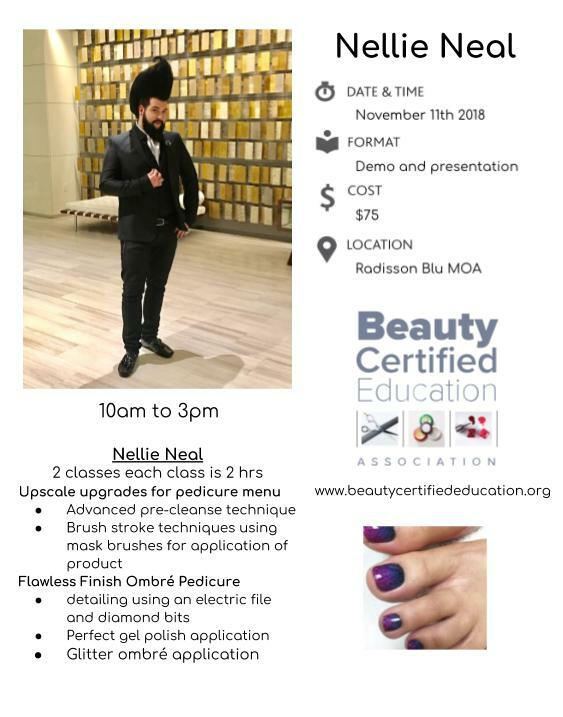 Education in Hair, Skin, and Nails! October 15th we hosted CoCre8 Christopher Dove and John Simpson for a Look and Learn. This was a fabulous day of learning! Christopher and John demonstrated many looks that could be taken back to the salon and offered to our clients. Color trends that were able to be brought back to the salon. 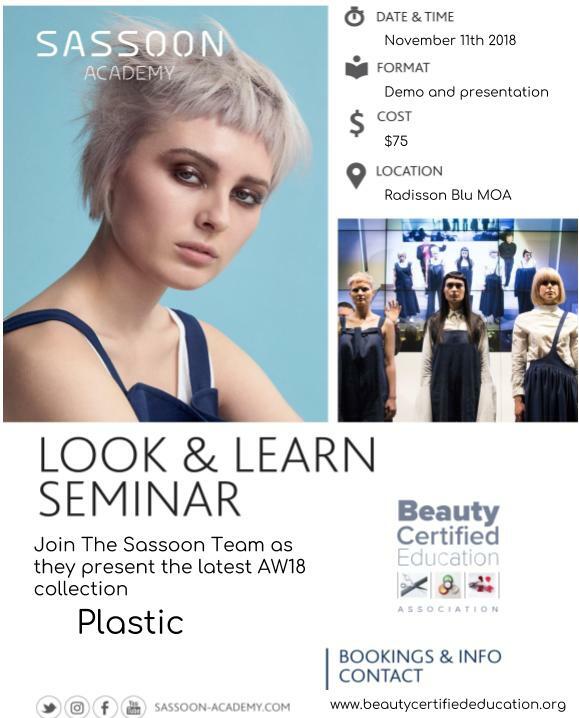 On October 29th we offered education for Estheticians and Nail Technicians. 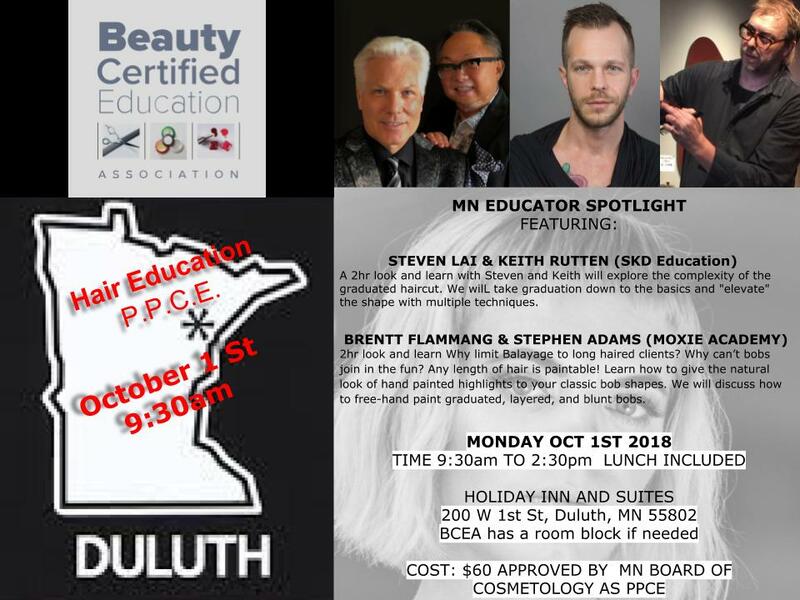 Dr. Mark Lees, and Kyle Mull L.E taught the Estheticians and Jaime Schrabeck PHD taught the Nail Technicians their classes were all well received. For those of you that missed these fabulous classes you will be able to go online and register and take this class. These classes will also fulfill your 4 hours of Professional Practice CEU which are now required to renew your license. What a great Waylon be able to still see these-classes and get your credits. You may register for these classes by going to our website www.beautycertifiededucation.org. The charge for these classes is $55 and you will have 7 days to complete the class after your registration is complete and paid for. Part of the mission of the Beauty Certified Education Association is to give back! We have created a scholarship program for our members to attend an Advanced Academy of their choice in their particular discipline. We will be awarding up to $1500 scholarships . Check out our website www.beautycertifiededucation.org to check out how to applying! Providing more opportunities to learn. Serving on the Advisory Board of the Beauty Certified Education Association. If you are interested in serving on our advisory board please email me at s.ukes@beautycertifiededucation.org. Patrick C Walker is a master colorist and an independent stylist. His passion is creating the perfect color and accompanying style for his diverse clients. Patrick has eight years of experience as a cosmetologist. He enjoys attending continuing education events, especially the yearly Chicago America’s Beauty Show. He enjoys helping others in the field to find their strength and passion. In his spare time, Patrick enjoys creating artwork and camping, hiking, and traveling with his husband and pets.